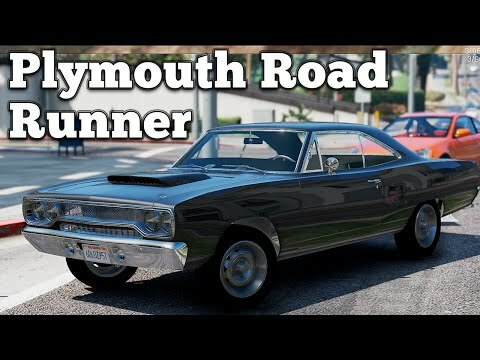 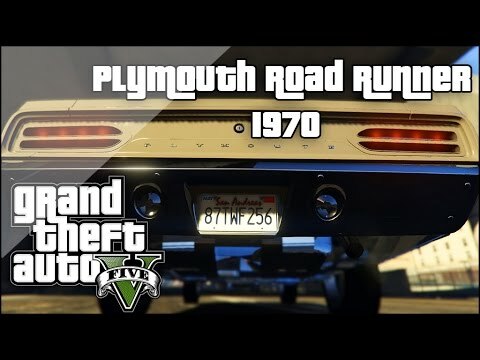 Plymouth Road Runner 1970 for GTA 5. 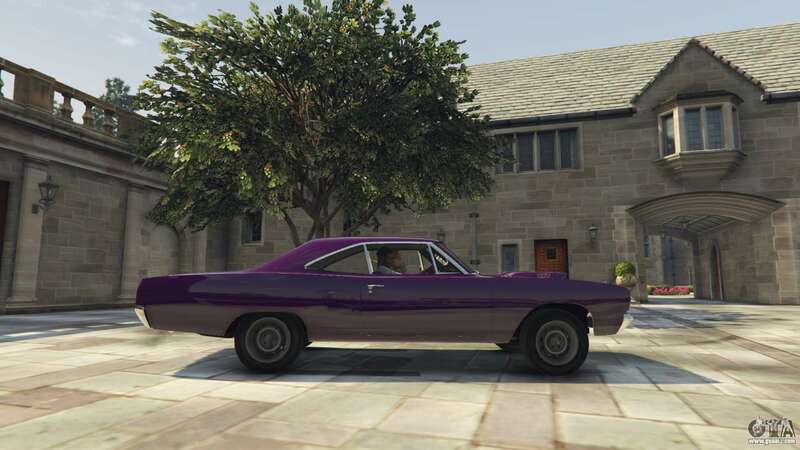 American muscle car to replace the Vapid Blade. 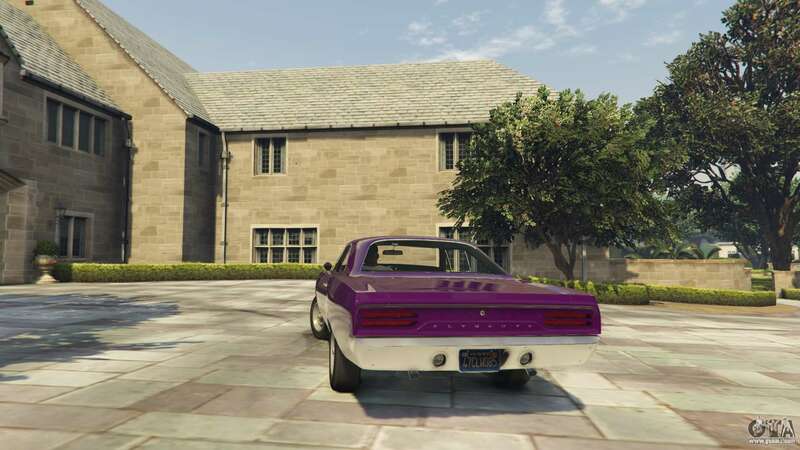 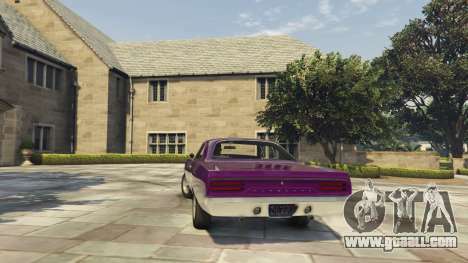 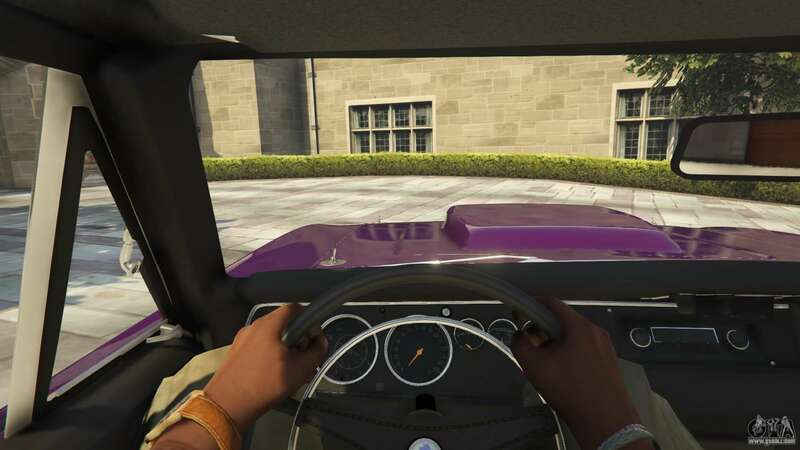 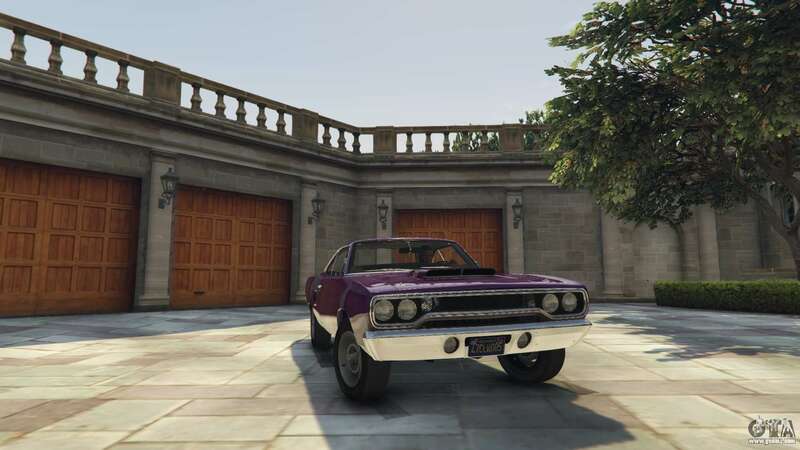 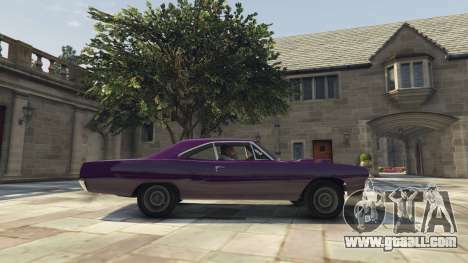 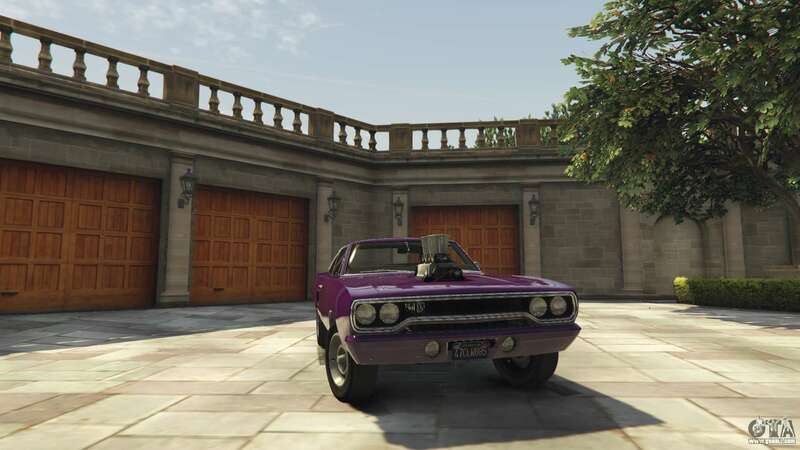 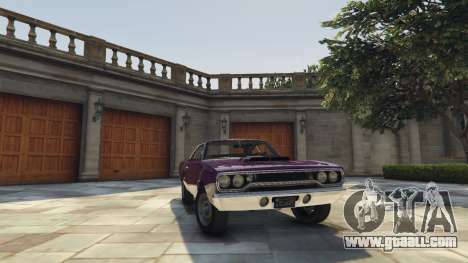 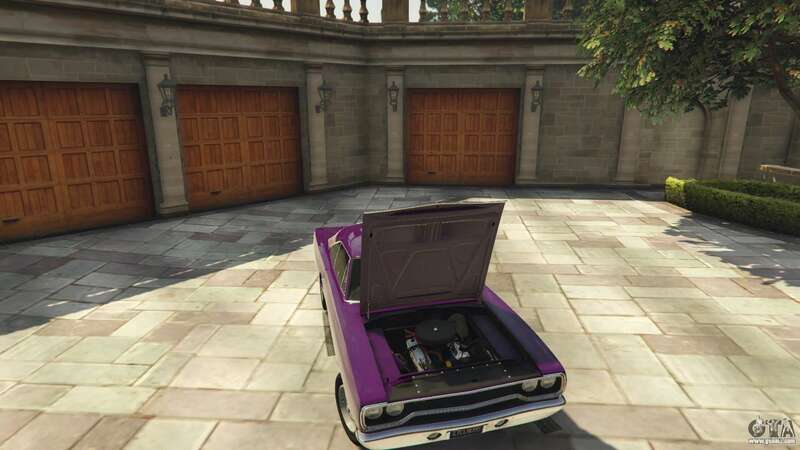 Download mod Plymouth Road Runner 1970 for GTA 5 you can click on the links on this page.